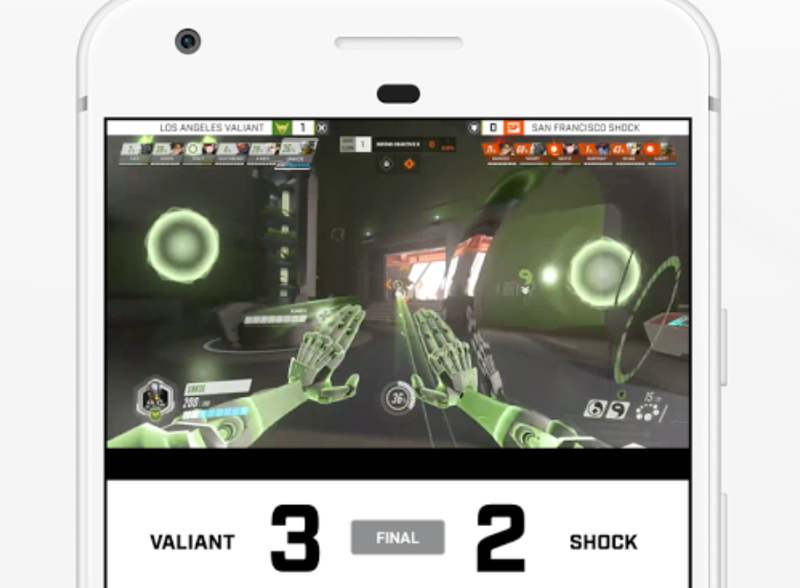 There’s an official Overwatch League app now. There’s an official Overwatch League app now. It gives you quick access to match streams, VODs, a season schedule, team standings, results (with or without spoilers), alerts that matches are happening, and a few other odds and ends. Seems useful! You can grab it for free on the App Store or Google Play.